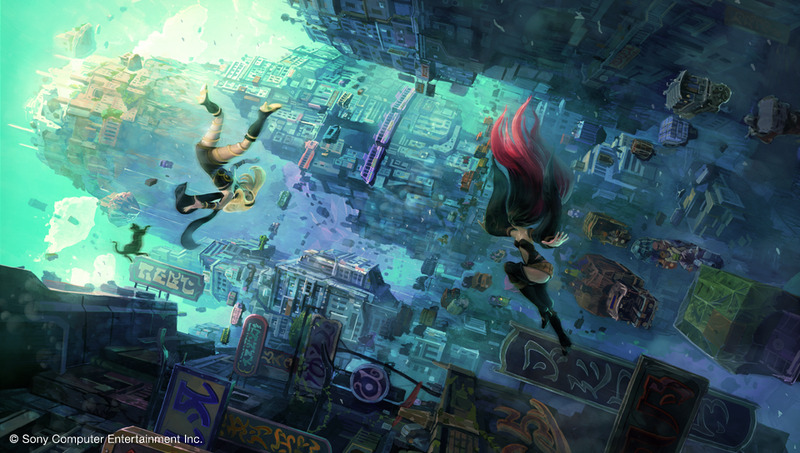 Sony confirmed at the Tokyo Game Show on Thursday that a Gravity Rush sequel is in development. A short teaser at Sony's booth, which was captured by various publications such as 4Gamer and Famitsu, apparently confirmed the project is a PS Vita title. The game's predecessor, also a PS Vita title, was praised by critics for its unique spin on the action/adventure formula. 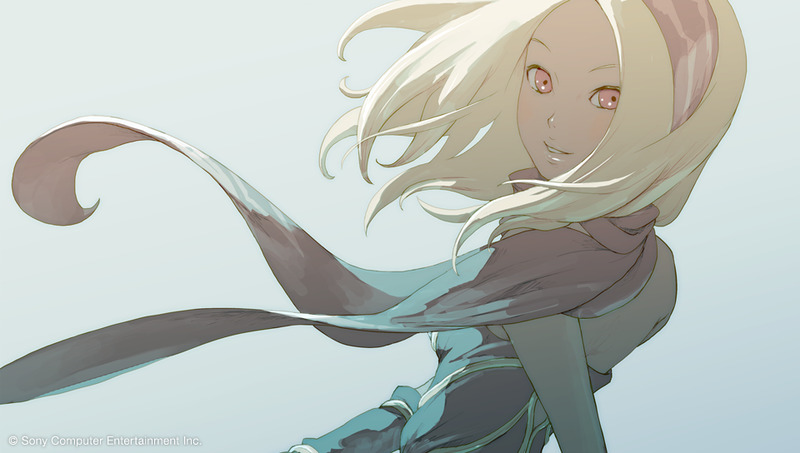 The video showcased Gravity Rush heroine Kat and ended with the words, "Fall again... A new project from Team Gravity." Sony has not previously disclosed the existence of Team Gravity, though it is suspected to be an internal division at SCE Japan Studio. The original game was developed by an internal SCE Japan team called Project Siren. 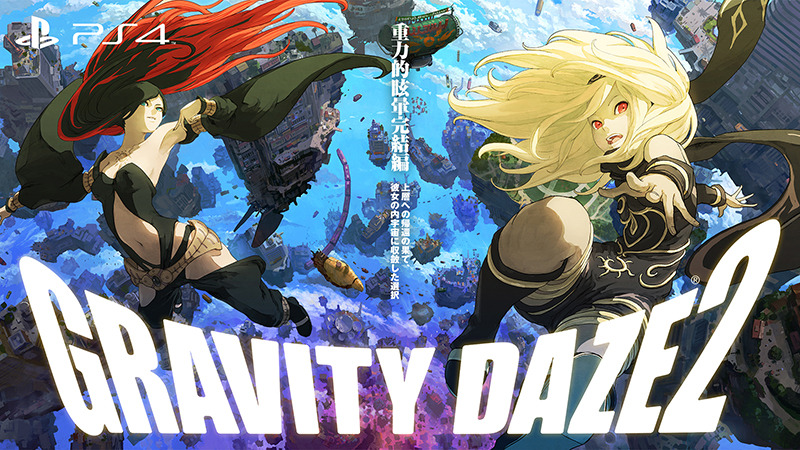 The original game was titled Gravity Daze in Japan and Gravity Rush in other countries. Has the same great aesthetics as the first game, hopefully the combat will be more complex this time round. Japanese release date set for December 1st, Western release set for December 2nd. Also, the new release dates are January 18 for Europe and Australia, January 19 for Japan, and January 20 for the Americas and the United Kingdom.